From Saturday 1 April to Thursday 13 April at O’Brien Group Arena, your children are invited to meet their favourite Marvel Character. 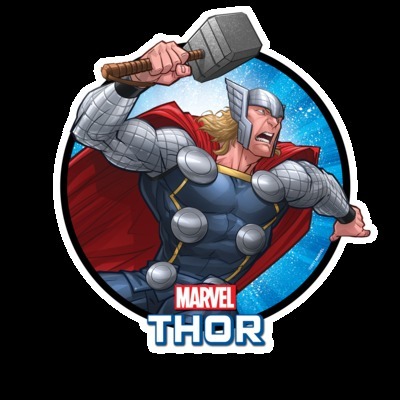 Two Marvel superheroes each day pop in over the Easter school holidays, so your kids can snap a pose with their favourite superhero character. Once your children need a little break from the ice, they can enter the Superhero Zone and explore the world of their favourite superhero characters with craft activities. Characters visiting O’Brien Group Arena: Spiderman, Iron Man, Captain America, Thor and Black Widow. Under 8’s Ice Fun, between 9am to 11am daily; toys, games and music, plus snow play areas for children to enjoy a totally different toddler experience with Ice Ambassadors to make sure both parents and children have some cool ice fun. 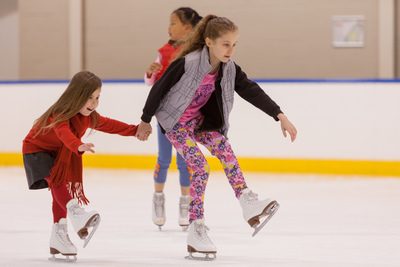 The O’Brien Group Arena Ice Ambassadors will once again be on hand to help visitors of all ages improve their ice skating skills. O’Brien Group Arena has a partnership with Melbourne Star (Observation Wheel), where you can can enjoy a 20% discount for a flight upon display of your skating ticket.